Todays schools have increasingly crowded curriculums and busy administrative workloads. Introducing digital and online activities to this workload can be stressful and time consuming. Cybermums makes your job easier by providing engaging student incursions to educate students to online social etiquette, appropriate online social behaviours and the long term consequences of a badly managed digital reputation. Parent workshops and seminars are a hands on experience to educate parents to the risks their children face online and how they can secure their mobile devices and apps and home computers so that these threats are minimised. Classrooms are increasing their use of technology and the internet and students and parents need to be aware of the risks of being complacent when online, the need for good social etiquette and cyber safe practices and appropriate security measures whilst online. Our 90 minute workshops are designed for School Councils, P&C Associations, Parent groups. 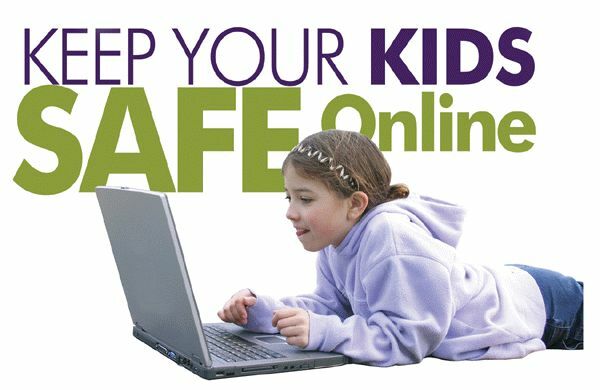 The workshops are hands-on and provide engaging, interesting and easy to understand information to help parents keep their children safe online. There is plenty of time for questions and participants can bring their handheld devices with them to the workshop. Our one hour student incursions are suitable for Years 5, 6 and 7 students who are newcomers to the online world of social networking, online security and mobile apps. Our incursions are engaging and interesting with lots of student involvement and questions to keep them entertained but learning at the same time. Call us now to book your workshop, seminar or incursion.